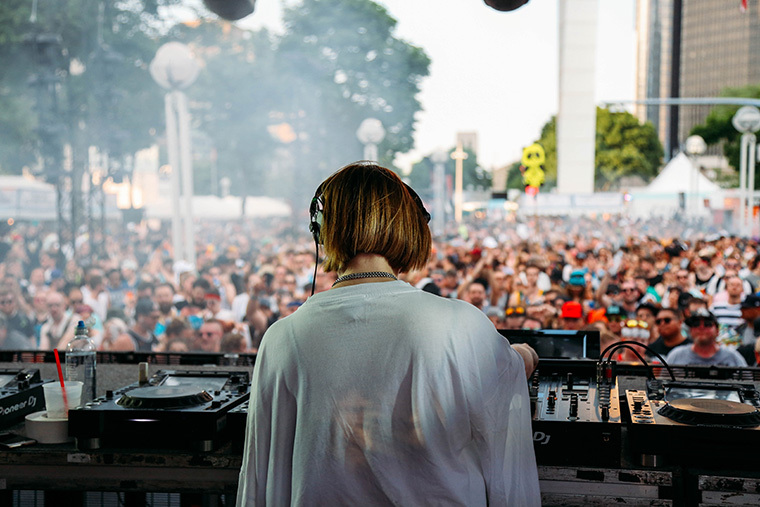 Mark you calendars for July 28th and 29th, because you’re not going to want to miss the stacked lineup of artists heading to Detroit’s West Riverfront Park for this year’s Mo Pop Festival. 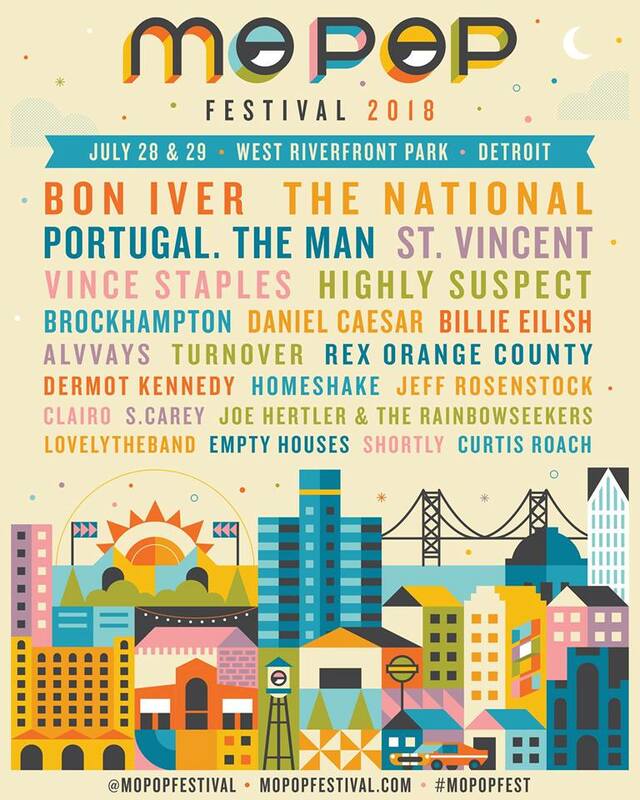 Mo Pop comes in harder than ever this year, with a strong and diverse line-up including Bon Iver, The National, Portugal. 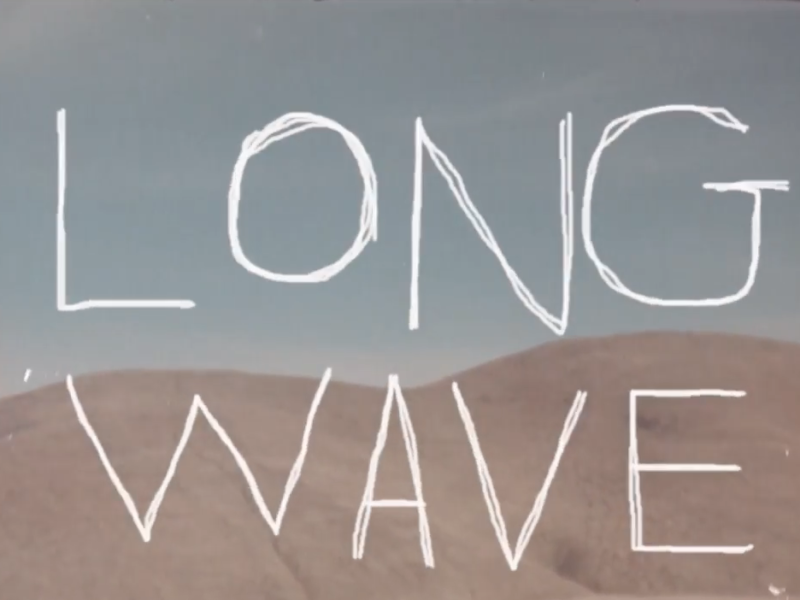 The Man, St. Vincent, Vince Staples, Brockhampton and more; with local support from Detroit’s own Empty Houses, Shortly, Curtis Roach, and Michigan’s own Joe Hertler and the Rainbow Seekers. Other attractions include the Craft Bazar’s wide assortment of local and talented craftspeople, free play on vintage video games at Mo Pop Arcade, and plenty of food and beverage options to match anyone’s taste. 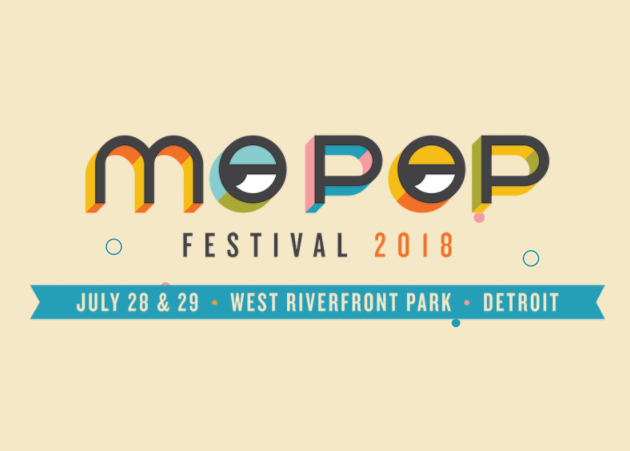 Tickets go on sale Friday, March 9th at 10:00 am EST, you can grab them at www.mopopfestival.com or pick up fee-free tickets in a handful of locations around Michigan (check the website for a complete list of Fee-Free locations). A weekend pass will cost you $100, with a day pass selling for $75. Grab Friday before the price goes up or it sells out.